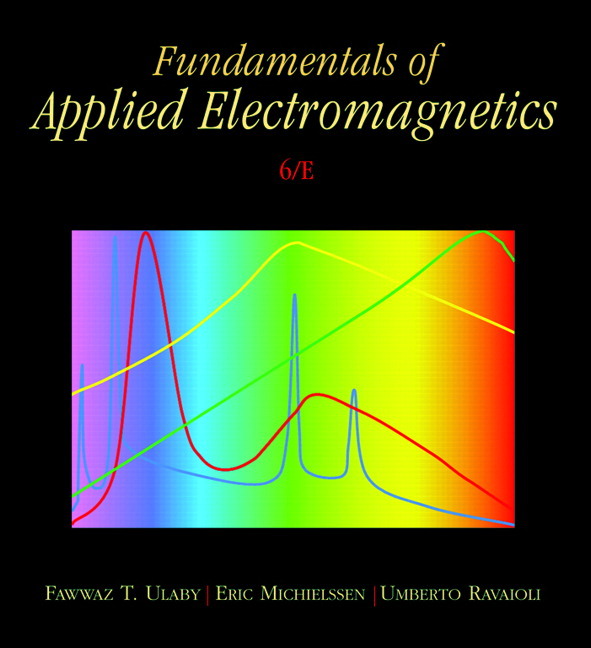 For one- or two-semester courses in Electromagnetics. 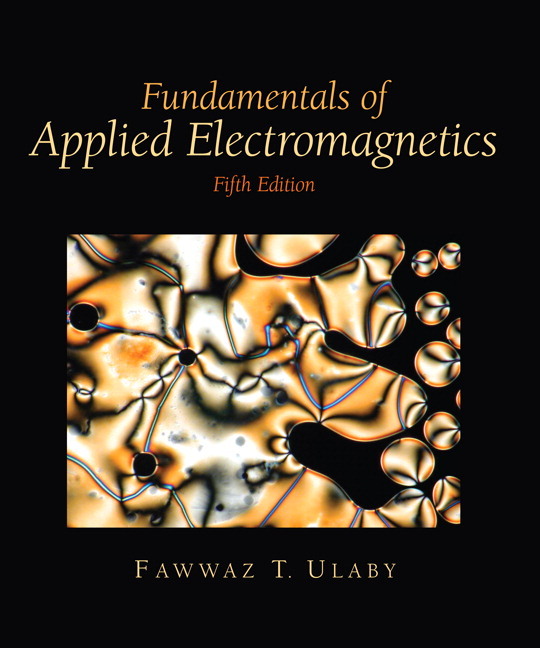 Widely acclaimed both in the U.S. and abroad, this authoritative text bridges the gap between circuits and new electromagnetics material. Ulaby begins coverage with transmission lines, leading students from familiar concepts into more advanced topics and applications. Maintaining its student-friendly approach, this revision introduces full color and incorporates feedback from instructors and students. Transmission lines constitute a natural bridge between electric circuits and electromagnetics. By introducing transmission lines early, Ulaby allows the student to use familiar concepts to learn about many of the properties of wave propagation in a guided structure. Technology Briefs connect a basic concept, such as capacitance, inductance, or polarization, to real-world applications. The interactive CD-ROM accompanying the text can be used in conjunction with the material in the textbook for self-study. The multiple-window features of electronic displays make it possible to design interactive modules with "help" buttons to guide the student through the solution of a problem when needed. Video animations can show how fields and waves propagate in time and space, how the beam of an antenna array can be made to scan electronically, and examples of how current is induced in a circuit under the influence of a changing magnetic field. A set of 42 CD-interactive simulation modules that allow the user to interactively analyze and design transmission line circuits; generate spatial patterns of the electric and magnetic fields induced by charges and currents; visualize in 2-D and 3-D space how the gradient, divergence, and curl operate on spatial functions; observe the temporal and spatial waveforms of plane waves propagating in lossless and lossy media; calculate and display field distributions inside a rectangular waveguide; and generate radiation patterns for linear antennas and parabolic dishes. The CD modules are now available on-line at http://em.eecs.umich.edu/. New/updated Technology Briefs establish additional bridges between electromagnetic fundamentals and their countless engineering and scientific applications. Full-color figures and images now more efficiently convey core concepts. New/updated end-of-chapter problems provide more opportunities for review. Updated bibliography features current references.